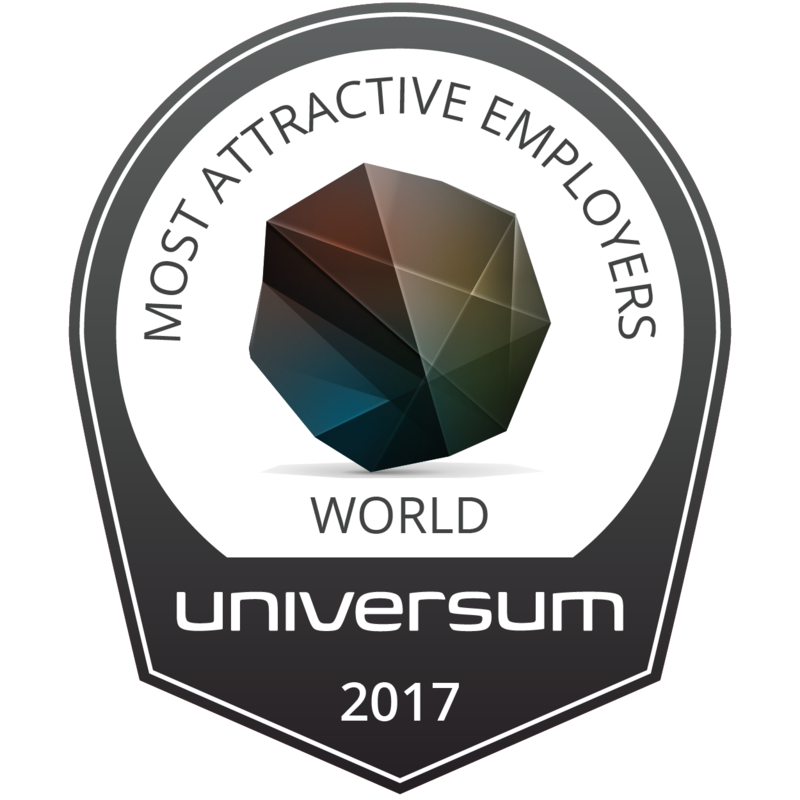 Each year, Universum unveils the list of the World’s Most Attractive Employers (WMAE), delving into what candidates are hoping to see from a workplace. In order to be considered, a company must rank in the top 90% of employers within at least six of the 12 largest economies in the world, weighted by GDP. The WMAE are the forefront of emerging employer branding trends and tactics, but are also at the root of evolutionary adjustments. By following these attractive employers, we can analyze the desires of talent and how those desires align with the perception of the companies themselves. Understanding the spoken and unspoken motivations of candidates can help organizations of any size better prepare for talent attraction and acquisition. For additional WMAE insights and the full survey results, please download our WMAE report. The WMAE represents 70% of the world’s economy in countries like Brazil, Canada, China, France, Germany, India, Italy, Japan, Russia, South Korea, the UK and the US. Students are leaning away from macro-employers (those with more than 1000 employees) and the majority seek work/life balance, job security and company stability among other things in an employer. We surveyed over over 290,000 business and engineering/IT students in the world’s 12 largest economies: Brazil, Canada, China, France, Germany, India, Italy, Japan, Russia, South Korea, the UK and the US. These companies attract the most students globally from these disciplines. When it comes to business ranking, of the 76 ranked companies, fast-moving consumer goods (FMCG) is the most represented industry, followed by banks and automotive. Representation from all industries has seen little change since last year. Download Report. Social media is the top communication channel followed closely by employer websites for business students, engineering/IT students depend equally on both. What Matters to Business Students? Both business and engineering/IT students actively pursue obtaining a well-balanced lifestyle that encompassed work with personal time, which came out on top as the most-valued characteristic in 2017. It is important to note that work/life balance might carry varying implications across the globe. Learn More. In 2017, though it did not experience an increase, the automotive industry became the most represented industry within the rankings. This is because FMCG decreased by 4% from 2016 to make up only 12% of the companies ranked. In 2017, the automotive industry became the most represented industry within the Engineering/IT rankings. While social media is the top communication channel followed closely by employer websites for business students, engineering/IT students depend equally on both. What Matters to Engineering/IT Students? In 2016, business and engineering/IT students actively pursued obtaining a well-balanced lifestyle that encompassed work with personal time, which came out on top as the most-valued characteristic in 2017.